Your companion animals are a constant source of joy. They help you heal physically by lowering blood pressure, reducing stress and related physical problems, while they provide unconditional love and loyalty. 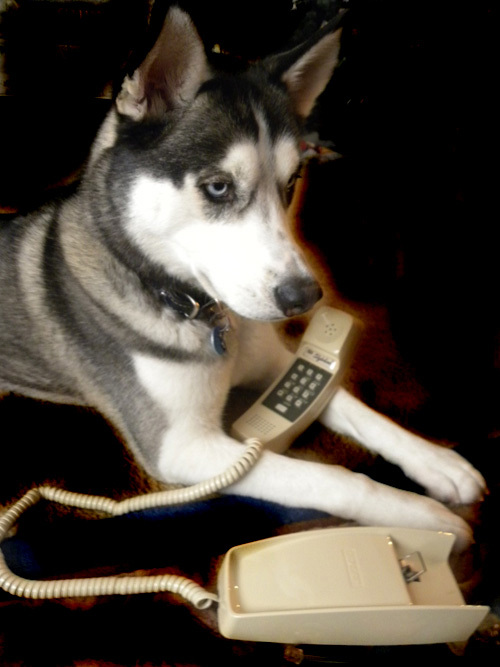 Through interspecies telepathic communication, I can help companion animals to have a “voice”. I’ve learned how animals think and perceive the world. Together, we come to an “agreement” on many different types of issues, heal on different levels and promote a closer relationship between you and your friend. Healing can occur on an emotional, physical or spiritual basis. My dedication to animals has led me to communicate with them via telepathic means. As we communicate, I sense they are in need of healing in physical, emotional, or spiritual terms. Their “cries” for help lead me to study Reiki, Healing Touch for Animals (HTA) and Color Harmonics. I have worked in the telepathic animal communication field for many years. I voice concerns for both living and deceased animals that want to be heard. I have studied Animal Communications under the direction of Dr. Agnes Thomas.